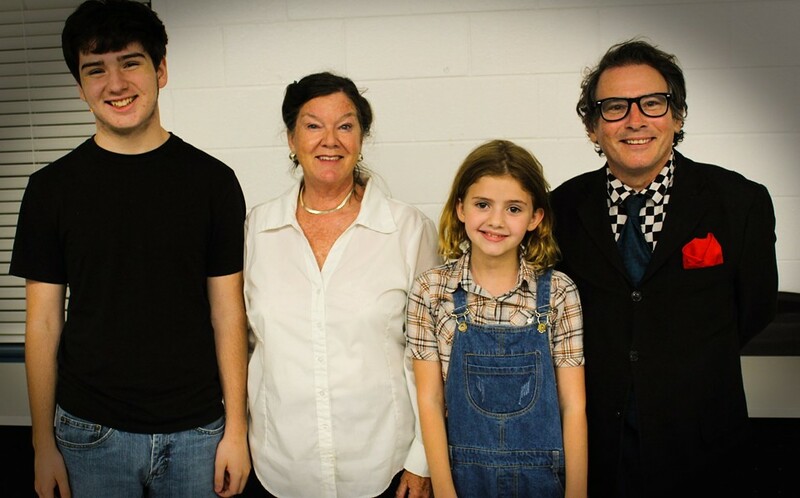 Mary Badham in the Phantom Players "To Kill a Mockingbird" | John Tyler Community College | Stage | Style Weekly - Richmond, VA local news, arts, and events. Mary Badham in the Phantom Players "To Kill a Mockingbird"
Tracey Lynn Frame, the director and founder of this theater group, has been planning this production since 2006 after getting to know Mary Badham, a Richmond resident and Oscar nominated actress who played Scout in the award winning film with best actor Gregory Peck. Mary will narrate this play as the adult Jean Louise Finch -- also known as Scout.